Our Fall 2018 Edition is printing as we speak but in the meantime check out the online version of our most recent edition of Volition! Volition is GMU’s Undergraduate Art & Literary Magazine. We live a life on the edge between boldness and creativity that cannot be found elsewhere on campus. Getting published in Volition adds more than a publication onto your resume, it allows you to be part of the growing literary movement on campus. Don’t pass up the chance to have your work put on display! We publish prose, poetry, art, and photographs during the Fall and Spring semesters. Volition also hosts open mic nights throughout the academic year to give writers the opportunity to share their creations and to hear the works of other artists in the GMU community. We also serve free food and beverages for all our starving artists. Volition is in association with the Office of Student Media. 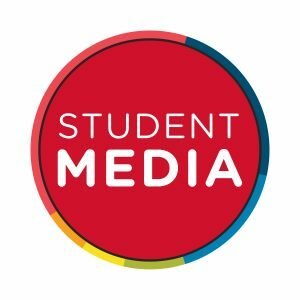 For more information about Student Media, visit: http://studentmedia.gmu.edu/.